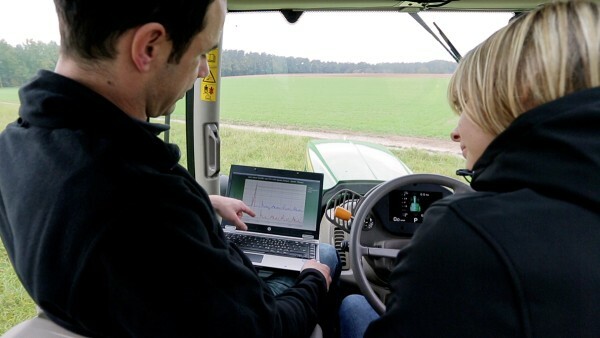 There is always a great deal of pressure to increase productivity in agricultural engineering. Thanks to the dependable components and system solutions of the Schaeffler Group, manufacturers are able to reduce their total costs. The INA and FAG range of standard bearings is particularly sophisticated. It is perfectly complemented by customer-specific solutions – sometimes unconventional, but surprisingly simple. We always attach great importance to good sealing and ease of assembly. In everything, you can depend on support from the service network of our international corporate group – from nearby consultation engineers to state-of-the-art calculation tools to lubricant and coating know-how. You can equip most bearing positions cost-effectively with the more than 40,000 INA and FAG catalog products in volume production. Thanks to a dense network of Schaeffler representatives and technical dealers, the parts are quickly available. 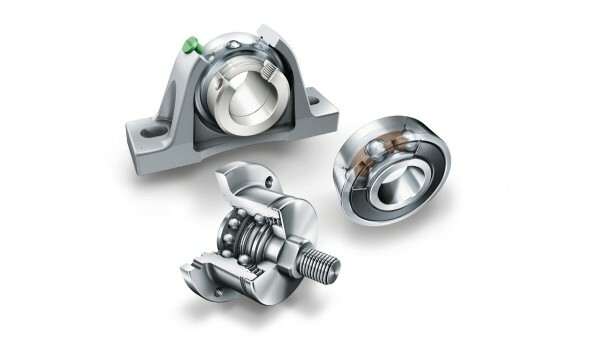 We can change details or develop innovative special bearings if needed for the operating requirements. In any event, it holds that competent consulting is always included. In agricultural engineering, a very wide variety of Schaeffler bearing solutions are put to use. 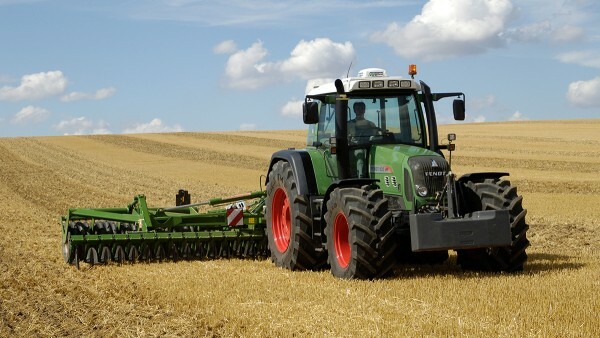 Schaeffler provides all-round service for agricultural engineering. Due to the heavy loads placed on them, bearing arrangements are components that significantly affect the productivity and safety of agricultural machinery. For this reason, it is good when the agricultural machinery manufacturer can rely on the experience of a competent rolling bearing manufacturer. For Schaeffler, service is not just a random, temporary “add-on,” but instead a whole range of services that is already provided at the design stage. We attach great importance to working together as partners – right from the start.